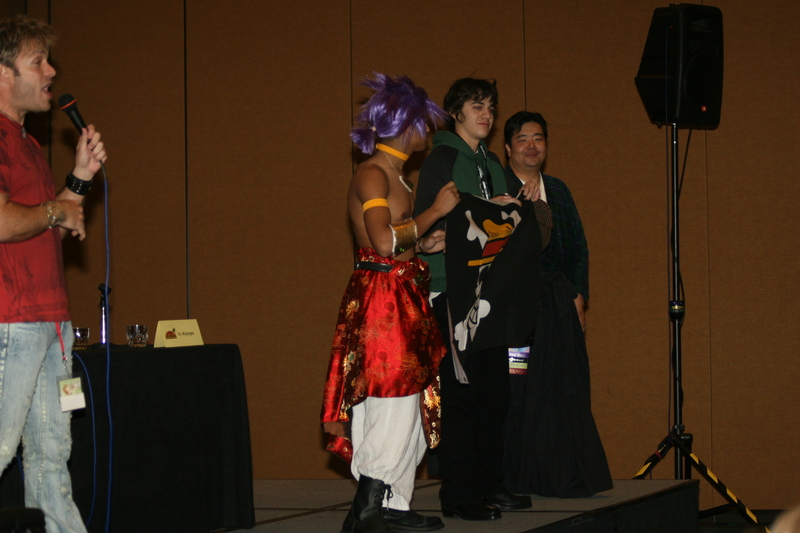 5038-01 high-res image, 5038-02 high-res image. 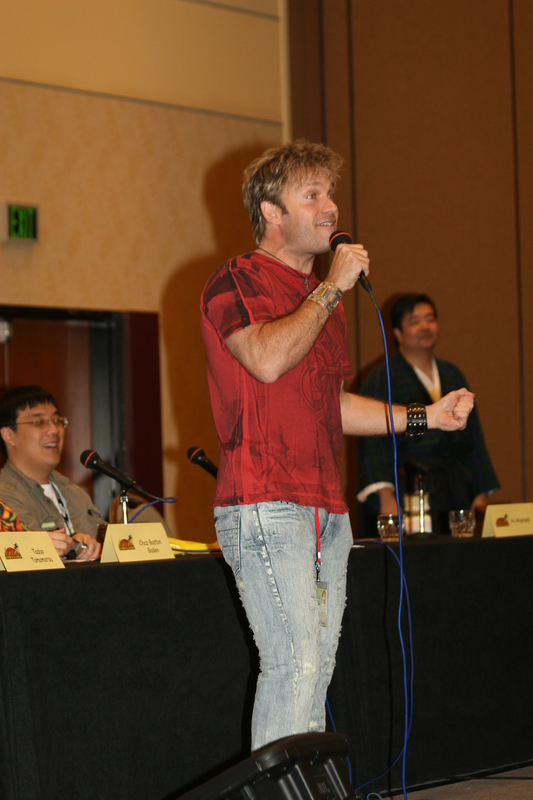 Chaz Boston Baden, Bryan Wong, Vic Mignogna, Tadao Tomomatsu. 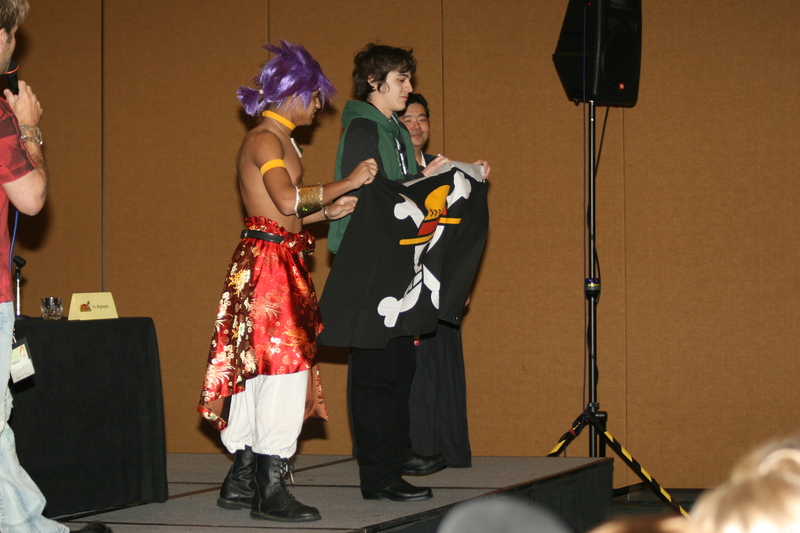 Bryan Wong, Vic Mignogna, Tadao Tomomatsu. 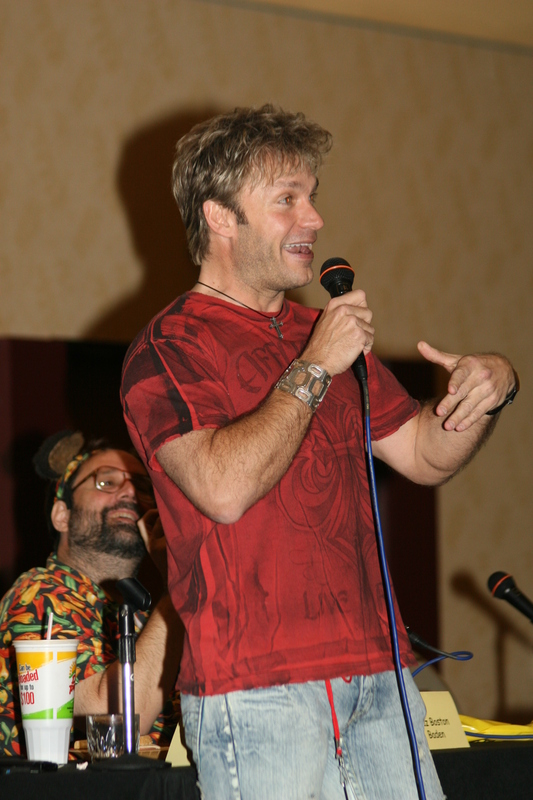 5038-06 high-res image, 5038-07 high-res image. 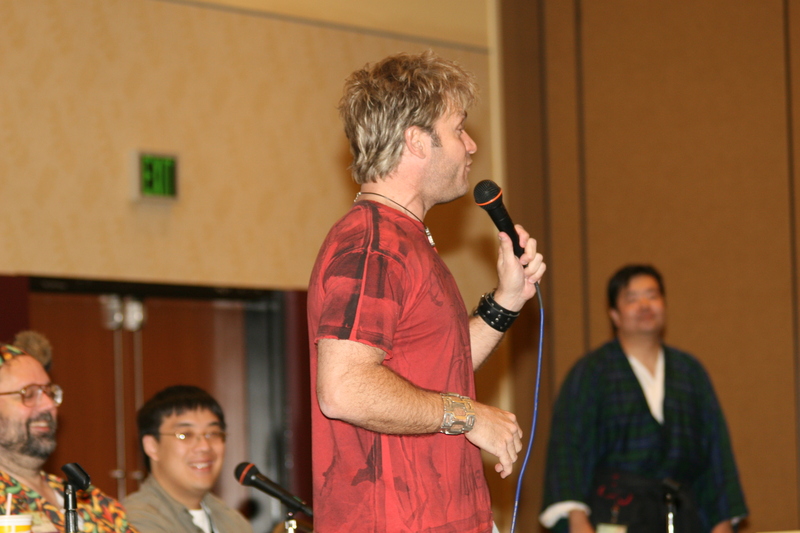 Chaz Boston Baden, Vic Mignogna. 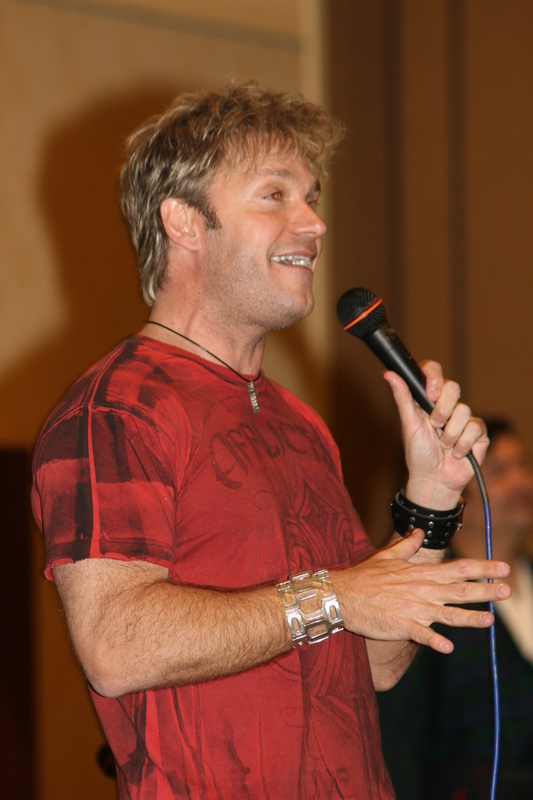 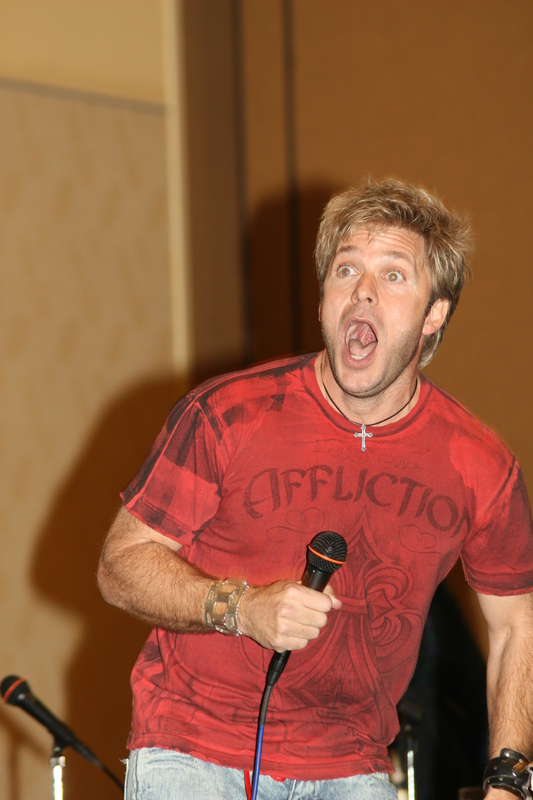 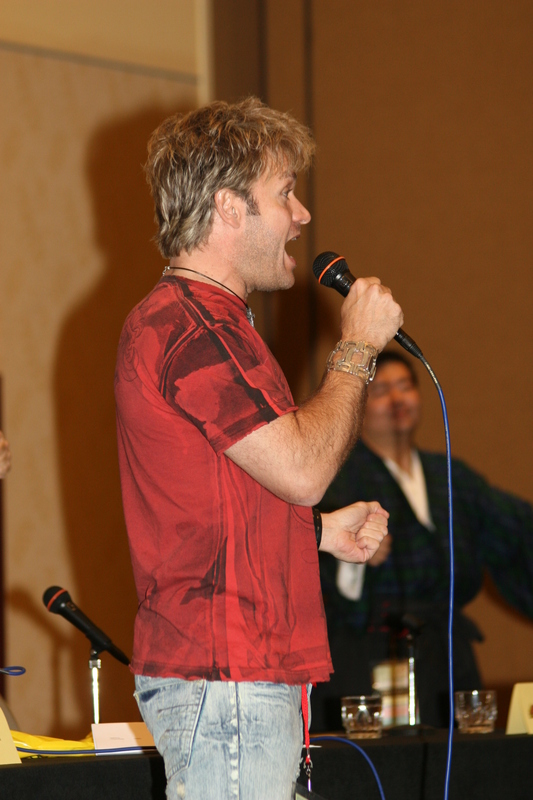 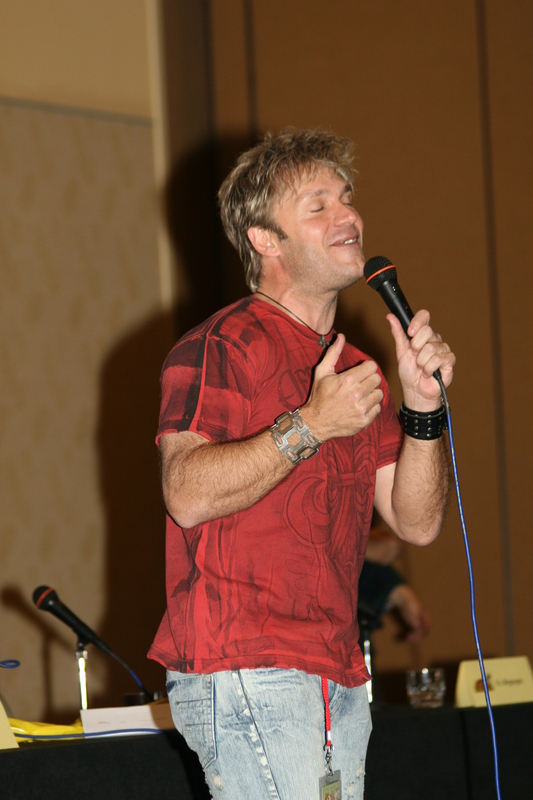 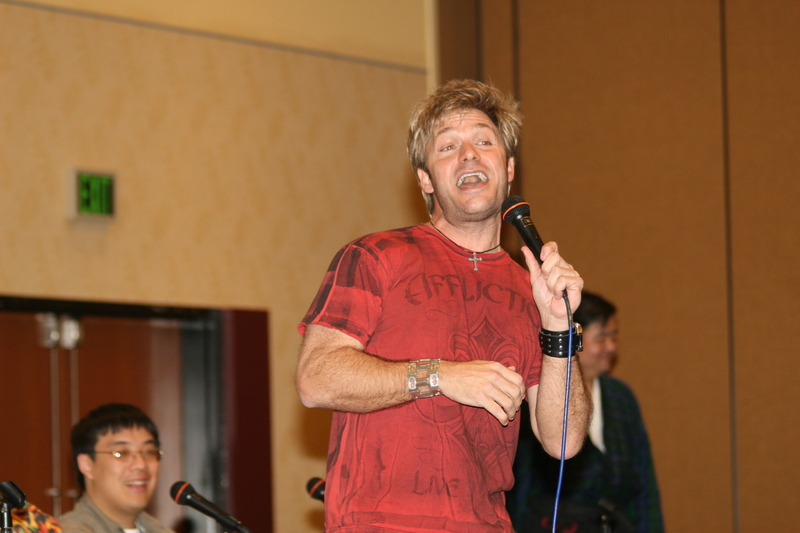 Vic Mignogna, someone else, somebody, and somebody else.